No matter if you're from the Philippines or not, travel Philippines should be at the top of your bucket list. 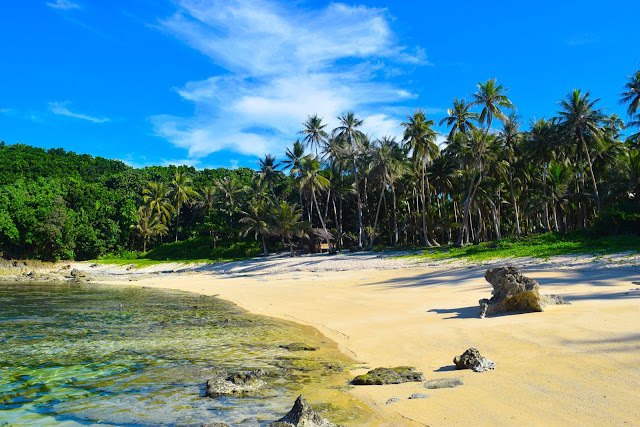 For those who've never been, you'll find heaven on earth: breathtaking beaches and kind people in an unbeatable combo. 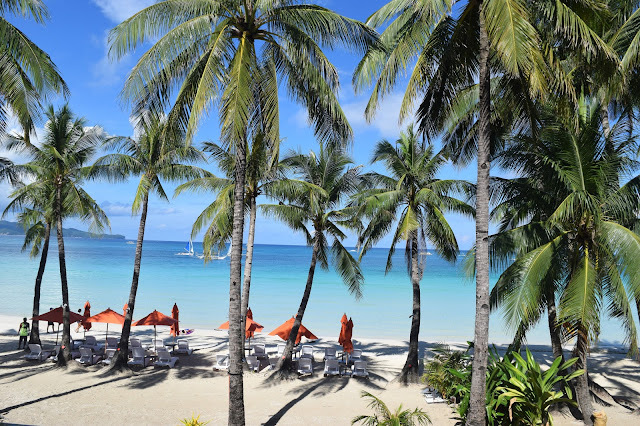 For those that are lucky enough to have been born in paradise, there's still so much travel Philippines to do! With over 7,000 islands, you could spend your whole life exploring this enchanting Eden. 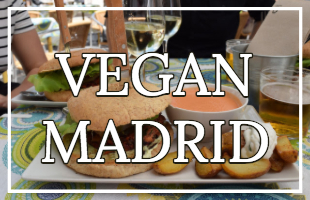 And for vegan travellers and vegan Filipinos alike, let me tell you when I first travelled to the Philippines as a vegan I was surprised by how hard it was for me to be vegan in the Philippines. 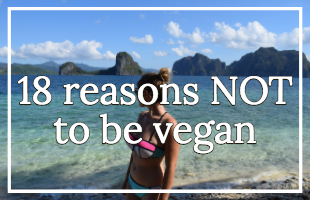 I found it so hard in fact that I ended up writing an entire blog post about vegan travel Philippines. What the Philippines lacks in my traditional Western ideas of a vegan-friendly country (aka restaurants on Happy Cow that serve Buddha bowls at high, high prices); the Philippines more than makes up for with its abundance in the number one vegan-friendly food: fruit. Specifically, fresh, exotic fruit: pineapples, lychees, santols, bananas, sugar apples, mango, star-fruits, durians, and, of course, coconuts. 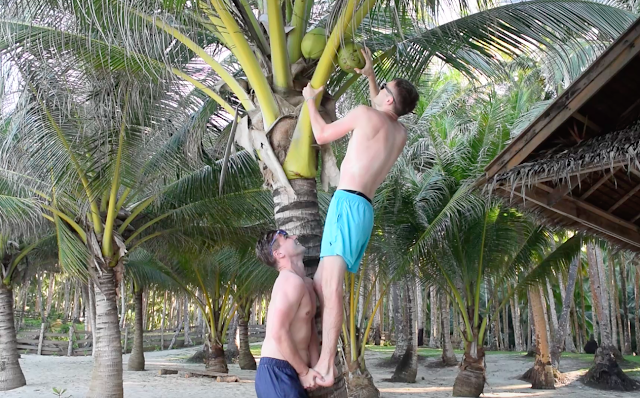 So many coconuts. Extra points if you pick them yourself. You might well find that the fruit in the Philippines is a little strange to you at first - specifically, if you've only ever had fruit covered in pesticides / tampered with by GMO / bred to be big af (at the cost of flavour). Give it a second chance, the Filipino fruit is first-class, it's some of the best fruit in the world. And fruit is far from the only thing on the menu: Rice is one of the staple foods of the Philippines. So even on the most remote of islands in the Philippines, where the internet is non-existent and the electricity comes and goes, you'll be able to nourish yourself on delicious fruits and plain rice (and you'll probably be able to find Oreos too lol, they are everywhereee). As for the rest of the Philippines, you'll find lots of vegan Filipino foods, in most places you'll find an abundance of beans, tofu, soy, eggplants and so much more. 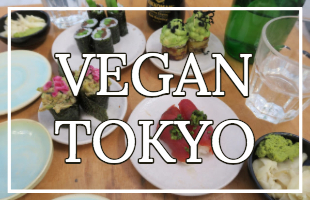 So we've established that you'll always be able to eat vegan in the Philippines, why else do I think vegans should visit? One of the first places I travelled to was Australia, there I thought I'd found the best beaches in the world and was kind of disappointed that I'd never visit a country with better beaches. I'm not so into stereotypes and putting people into boxes, but goddammit I've met a lot of Filipinos and they've always been really lovely and kind to me. I feel truly honoured to have Filipino friends, they are so much fun and so just genuinely kind. Like I could give you a hundred examples but I'd rather you went there and found your own examples. OR find that you don't even have to go that far, some of my best Filipino friends actually live in Italy and Dubai. 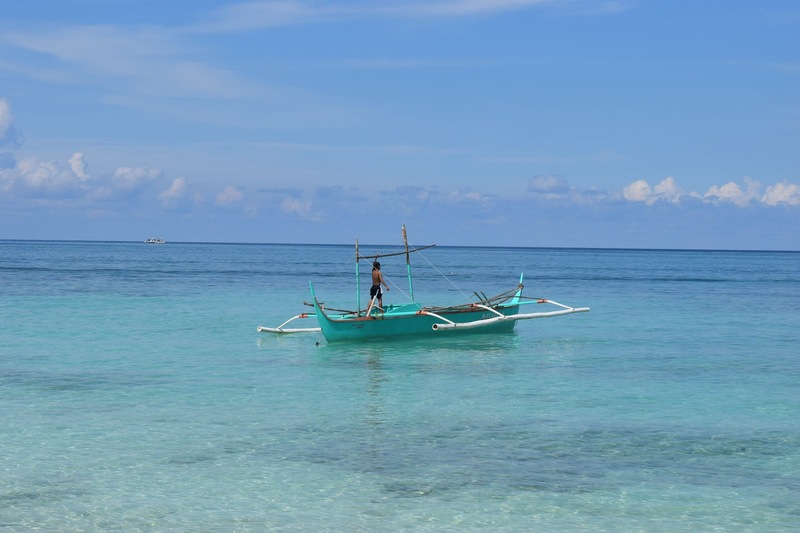 With the next-to-zero language barrier, the Philippines is one of the easiest countries to travel around in South East Asia, and really the whole world. Especially if you opt for a Philippines travel package. On the islands, the main mode of transports are tricycles (short distance) and buses (long distances). Between the islands, many opt for sea travel. I've always opted for flying. Both are super cheap, flying is a lot quicker. 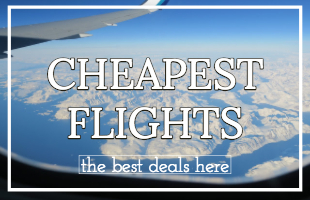 When I'm booking flights I always use flight comparison site Kiwi because it gives you the cheapest flights and the easiest flights andd it's the easiest flight comparison website to use. As veganism becomes ever-more popular (yey), unfortunately, poor habits come with it, namely dogmatic ideology and moral superiority. I know first hand because these things come very naturally to me, and I have to check myself all the time that I'm not being a preachy, unforgiving, rigid vegan a*shole. The Philippines is a great country to gain some perspective on a whole range of topics, and it was one of the countries that really helped me to 'become more woke'. Lol. But the main vegan take-away from it is this: not all shoes fit all people, not everyone has the means* to be vegan right now, and getting angry at them and ostracising them doesn't help at all. And this isn't specific to the Philippines at all, it's just the place I realised it. *And when I say means, I'm not even necessarily talking about finances - it's more, for want of a better phrase, an educational gap. But more on that in another post. 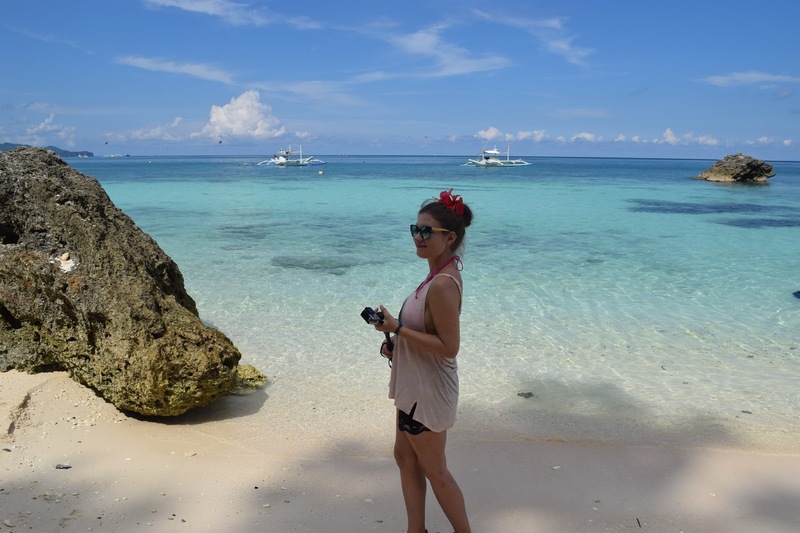 So there you have it, 5 reasons I think vegans should travel Philippines asap. It's one of my most favourite countries in the world and a place I come back to time and time again. 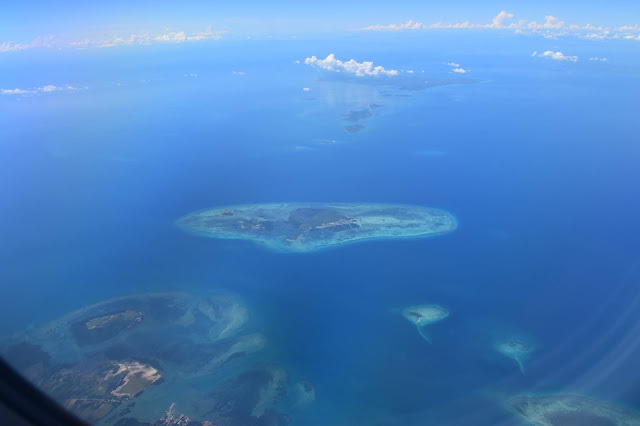 For more reasons to visit the Philippines check this out: 10 reasons why you should travel to the Philippines written by best friend Sabrina, this was the most that made me want to go to the Philippines (and subsequently travel the world) in the first reason. Thanks, Sab! 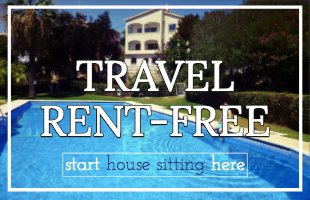 And if you're not so into hotels, have you considered vegan house sitting? In my opinion, it's one of the best ways for vegans to travel.